DALLAS BOASTS PASSIONATE FOOTBALL FANS AND DEEP TIES TO THE GAME AT EVERY LEVEL. 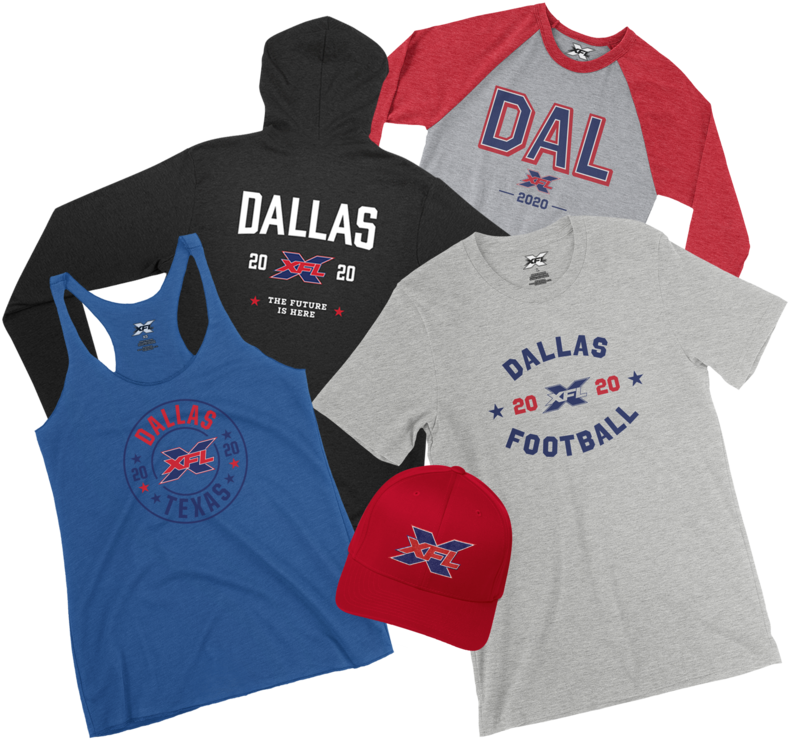 WITH A KEEP-IT-COMING APPETITE FOR ALL THINGS FOOTBALL, THIS COMMUNITY OF MORE THAN SEVEN MILLION PEOPLE FROM DALLAS TO ARLINGTON TO FORT WORTH BECAME AN OBVIOUS CHOICE TO HOST A NEW XFL TEAM. IN THE “BIG D,” EVERYTHING IS TEXAS-SIZED, AND THAT INCLUDES PRIDE AND EXPECTATIONS FOR DALLAS’S NEW TEAM. Bob Stoops, the winningest head coach in University of Oklahoma history, has been named head coach and general manager of the XFL team in Dallas. 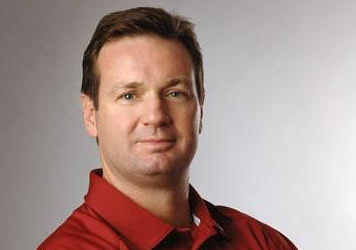 Stoops compiled a 190-48 career record over 18 seasons, was honored as the best coach by the Associated Press in 2000 and won a National Championship with the Sooners in 2000. The son of a high school football coach with three brothers also in the coaching ranks, Stoops is a six-time Big 12 Coach of the Year and two-time Walter Camp Coach of the Year. Stoops’ Oklahoma teams won 10 Big 12 Championships during his tenure. Quarterback Baker Mayfield, the No. 1 overall NFL Draft pick in 2018, thrived under Stoops, throwing for 7,665 yards and combining for 89 touchdowns through the air and on the ground across his sophomore and junior seasons. Mayfield was a finalist for the Heisman Trophy award in 2016 and went on to win college football’s top honor in 2017. Stoops, who retired as Oklahoma’s head coach in 2017, is tasked with building out the Dallas XFL coaching staff ahead of our first-ever minicamps and the 2019 XFL Draft in the summer and fall of 2019. The XFL will kick off on Feb. 8, 2020. After you purchase a season ticket deposit, we will notify you when the deposit can be applied to purchasing tickets at Globe Life Park. Season ticket deposits are non-refundable. Globe Life Park in Arlington is a state-of-the-art facility that will be retrofit to become the new home for Dallas’s XFL team. 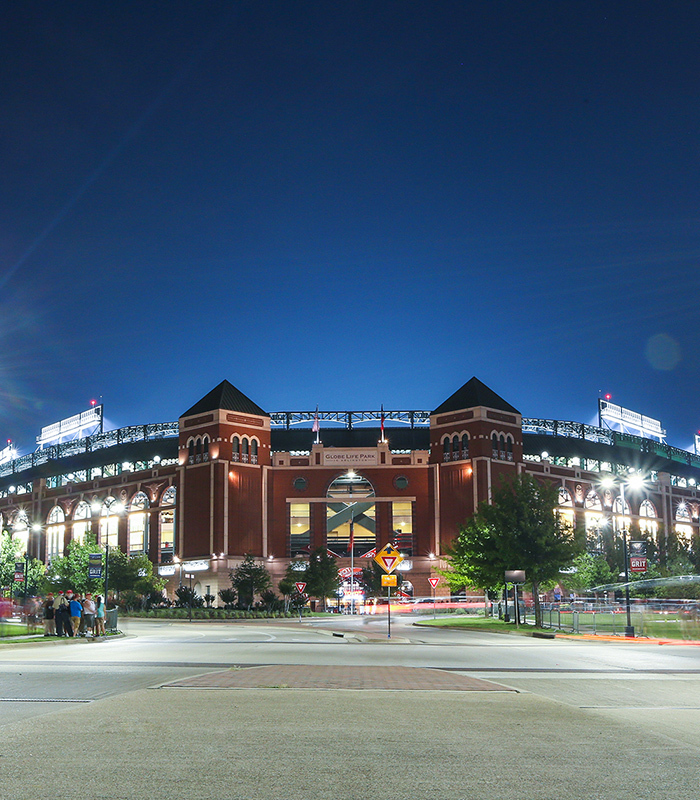 With more than 48,000 seats, Globe Life Park is designed with tradition and intimacy in mind, and features Texas-style architecture throughout. The facility is the centerpiece of a 270-acre mixed-use complex that includes Texas Live!, a unique entertainment district with restaurants, retail and entertainment venues, a signature event space, an upscale hotel and convention space, parks and recreation areas and a 12-acre lake. We've announced our new XFL team in Dallas, and in the coming months we will be developing teams, hiring coaches and players. Let’s build this team together!